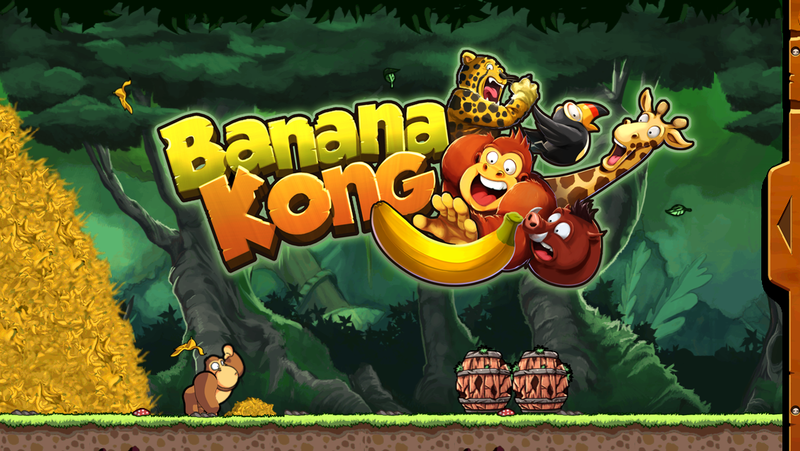 FDG Entertainment was founded in 2002 to produce download games for Java-compatible mobile phones. The games have been offered on operator portals and were pre-installed on millions of Samsung color phones worldwide. With the release of advanced smartphones like iPhone and Android devices, the company started to produce console quality mobile games and quickly became a successful global player on the App Store and Google Play with over 100 Million iOS and Android game downloads to date. 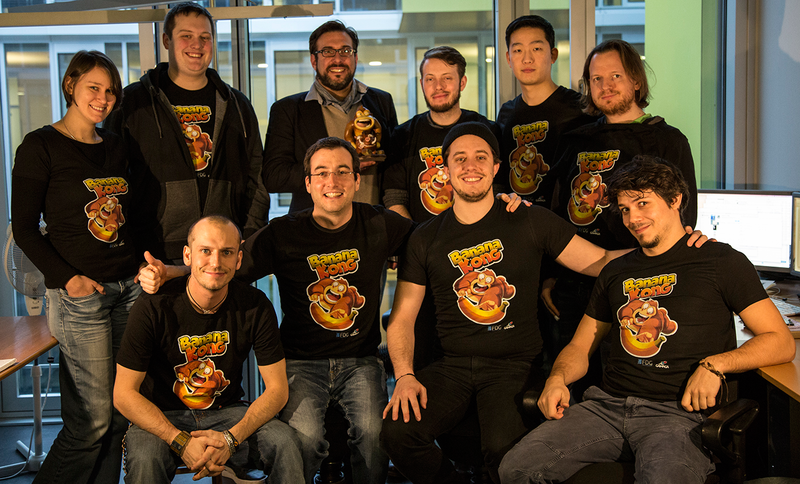 FDG Entertainment teams up with the best indie developers around the world to deliver highly creative games. A big network of partners ensures best quality for each genre with greatly varying styles and gameplay mechanics. FDG Entertainment is privately funded and 100% independent. There are far more images available for FDG Entertainment GmbH & Co. KG, but these are the ones we felt would be most useful to you. If you have specific requests, please do contact us!